A design is a visual plan you can use to create your 4-H project. Everything you can see has a design. Explore the elements and principles of design. 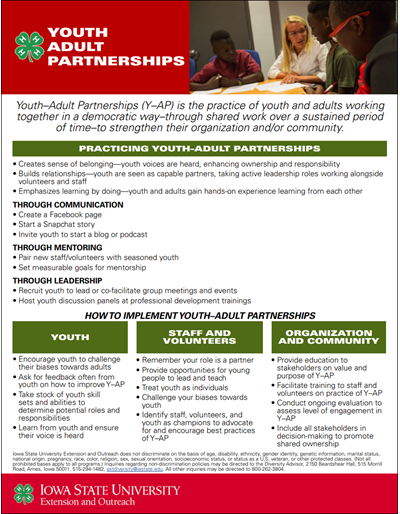 Youth-Adult Partnerships is the practice of youth and adults working together in a democratic way-through shared work, over a sustained period of time-to strengthen their organization and/or community. STEM-Lit to Go! is an innovative program that supports the development of STEM and literacy skills for K-3 youth. This program utilizes a unique instructional framework that integrates inquiry-based STEM activities and carefully selected children's literature. Through a variety of engaging topics including coding, space, and ice cream. Children explore key STEM concepts such as the engineering design process and how to plan and conduct investigations. Each lesson provides youth with a hands-on STEM experience and multiple opportunities to read, write, speak and listen about that experience. This exciting research-based program is designed to support the Next Generation Science Standards and the Common Core English Language Arts Standards. 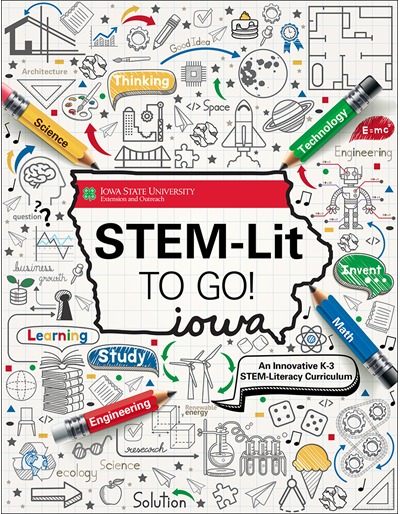 STEM-Lit to Go! has been successfully implemented in both out-of-school time settings and in K-3 classrooms. 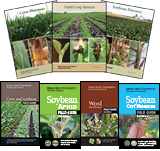 This complete curriculum can be purchased in full or as individual lessons. Please review our Introduction and enjoy a complimentary lesson, A Chair for Bear, below. 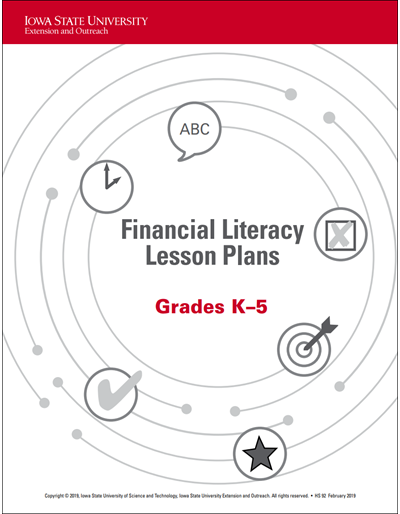 This curriculum provides four lessons for each grade level, K-5 to address Iowa's financial literacy content standards. Most lessons use storybooks as the main activity, supplemented by activities to extend learning and to initiate discussions at home.